Apple manufacturer Wistron has been accused of allegedly using unauthorized parts in the manufacturing of the iPhone 8 Plus. Chinese news site Commercial Times claims iPhone supplier Wistron was using “unauthorized components” during the production of the iPhone 8 Plus. The news site says Apple ordered a production halt when it found out and production was down for two weeks. Allegedly, Wistron had used water seal material that wasn’t authorized by Apple for use in the iPhone 6. 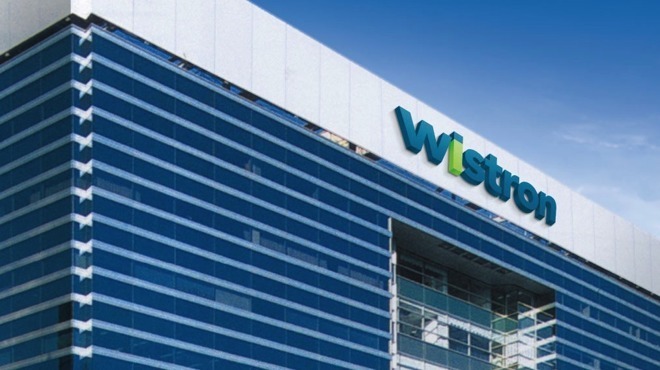 However, in a filing with the Taiwan Stock Exchange, Wistron stated that operations at the facility remain “completely normal” and hadn’t been suspended at all. 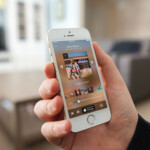 In response, Wistron has reportedly “penalized” a number of both mid- and high-level executives in an appeal to Apple, hoping to regain its trust. The issue, if it existed, was at Wistron’s Chinese operation in Kunshan, where the company is a secondary supplier behind Foxconn. Wistron serves as the primary iPhone assembler in India. Recently, we reported that Wistron is close to finalizing a land deal in India’s tech hub of Bengaluru and the firm is likely to invest about $157 million USD to develop the site.